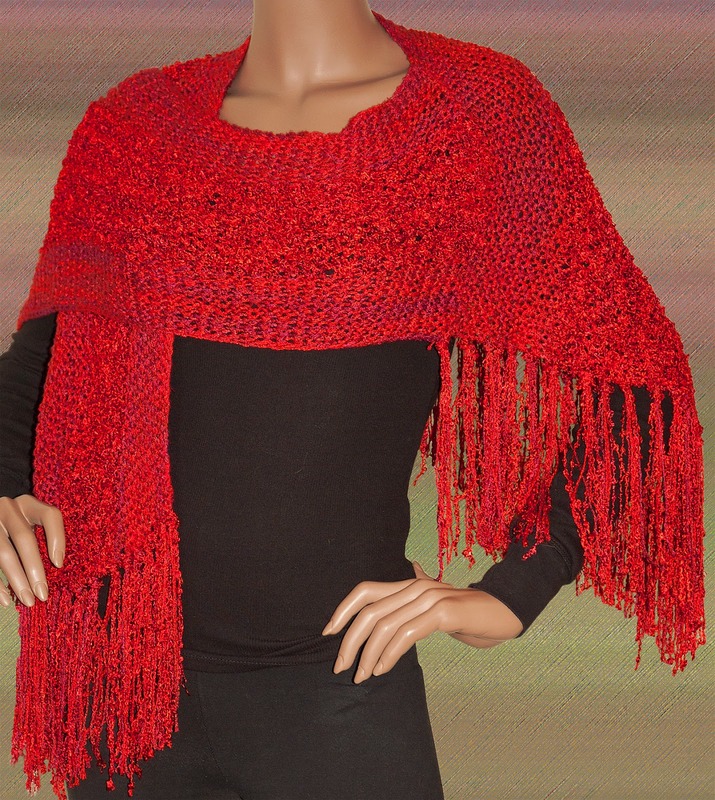 This new addition to the RED page on our website is the Knit 'N Knacks Shawl designed by Pam Cipriani using Blue Heron Yarns Rayon Loop and Softwist Rayon. 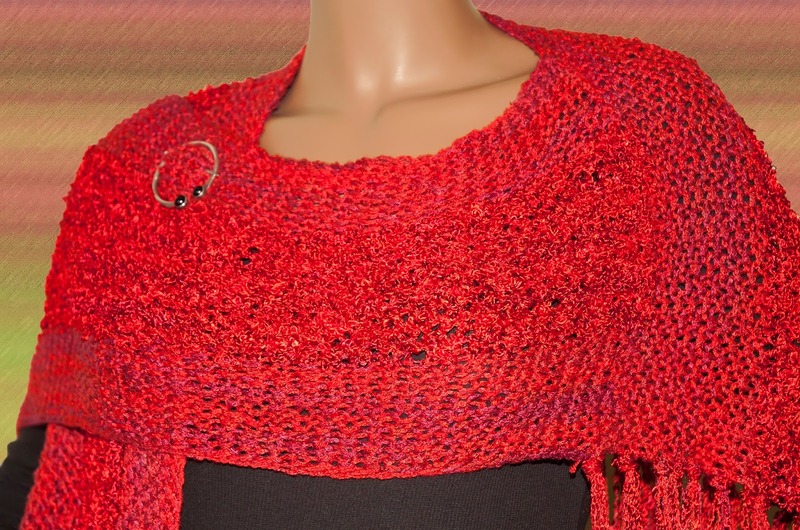 It makes a bold statement in the color "Carnelian". It was a very easy and fast knit. 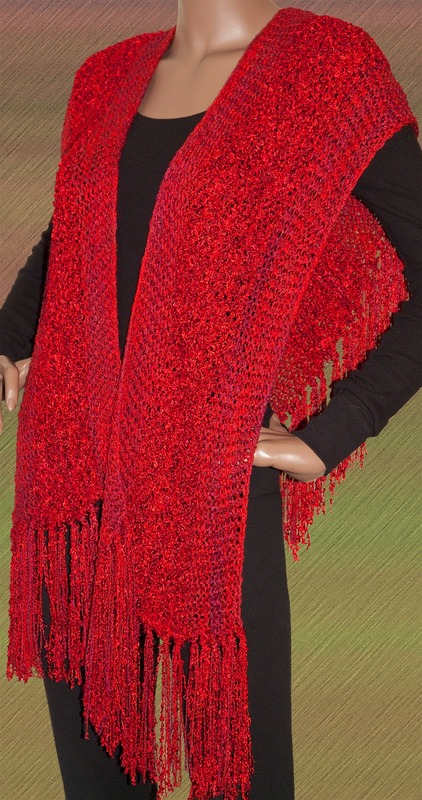 It is available from us as a kit: https://www.blueheronyarns.com/shop/red/knit-n-knacks-shawl Want it in another color? Just ask us.